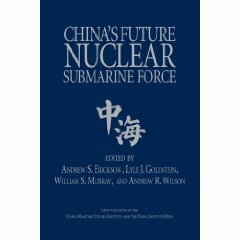 With the ex-VARYAG off to its second sea trial, it is perfect timing for the US Naval War College Review to publish Andrew Erickson, Abraham Denmark, and Gabriel Collins’s latest article “Beijing’s ‘Starter Carrier’ and Future Steps: Alternatives and Implications” as its lead article. 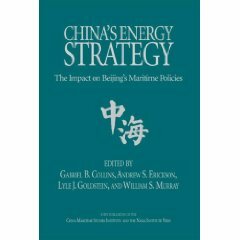 The paper is fact based and professional lacking any “hyperventilation.” It starts by providing a detailed background on China’s aircraft carrier aspiration with charts and diagrams listing major milestones and lead figures involved (eg. Adm Liu Huaqing) up until the first sea trial. 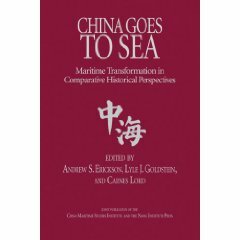 In the second part of the article, it reviews China Navy’s doctrines, from “Near Sea” to “Far Sea,” in both strategic implications and operational planning (sadly, discussions of blackjack tables and slot machines for this floating casino were excluded). 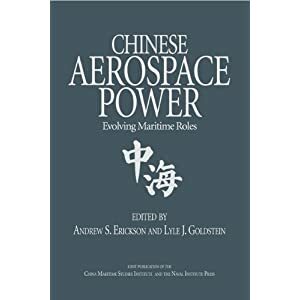 The third part of the article reviews “hardware” such as carrier born aircraft considerations and “software” such as crew and commanding officers. The fourth part of the article addresses the implications of having a “starter carrier” to deploy within various scenarios. Click here for a full-text version of the article referenced above.